Our biodegradable pyramid infusers offer the convenience of a teabag but without compromising on flavour. Each one contains our much-loved loose leaf Vanilla Chai (Blend no. 7), an indulgently sweet and comforting blend of freshly ground cinnamon, real Madagascan vanilla pods and a hint of cloves with loose leaf black tea. 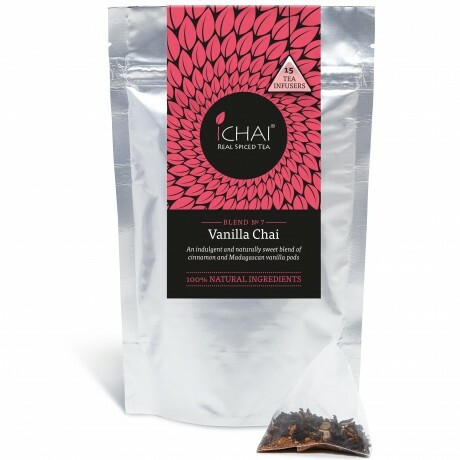 The spacious pyramid allows the leaves and spices to unfurl and infuse properly, capturing the perfect brew. 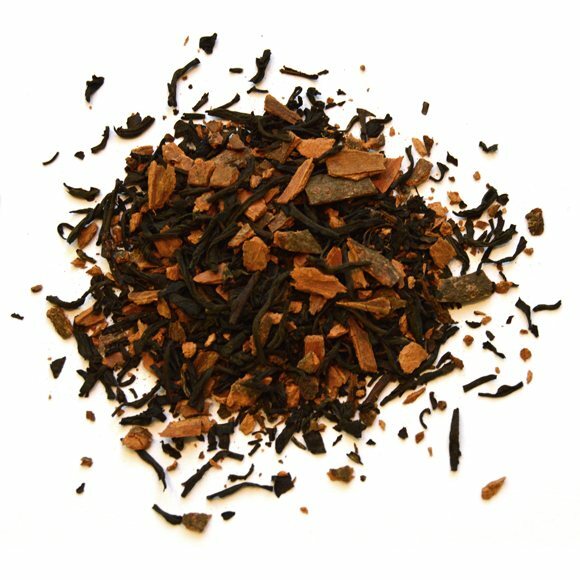 Loose leaf black tea, cinnamon (cassia) (48%), Madagascan vanilla pods (3%), cloves.